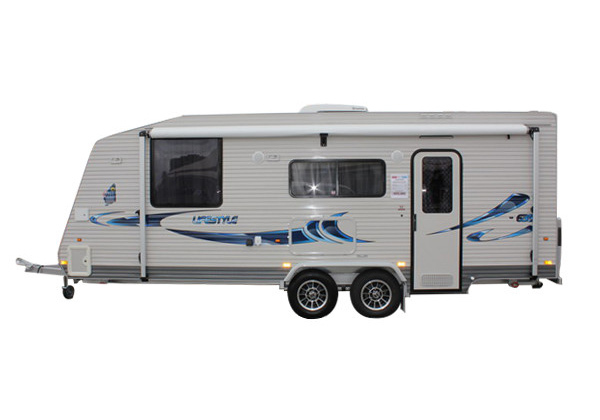 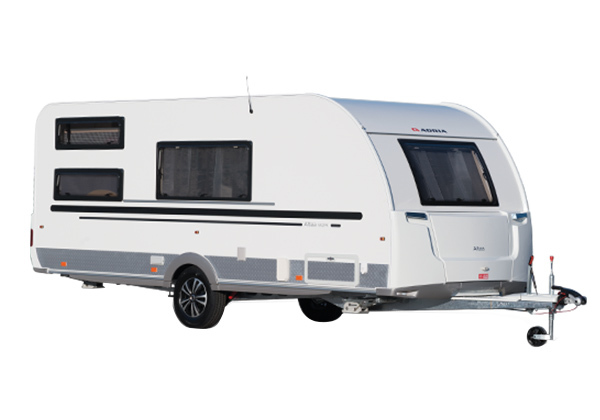 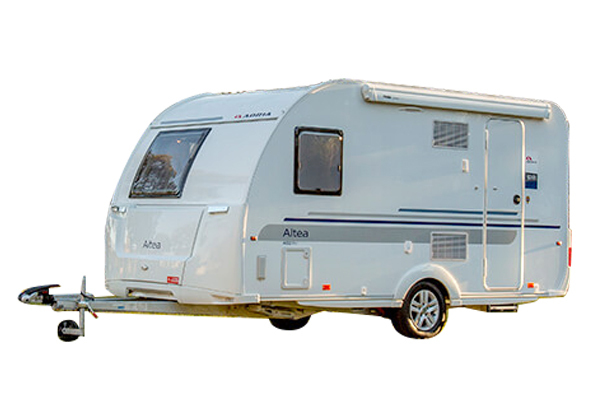 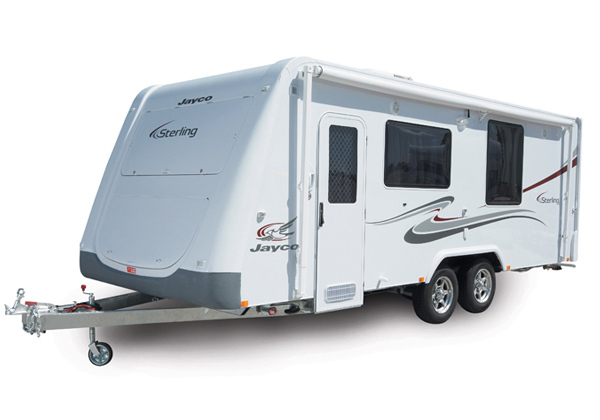 See our entire range of caravans. 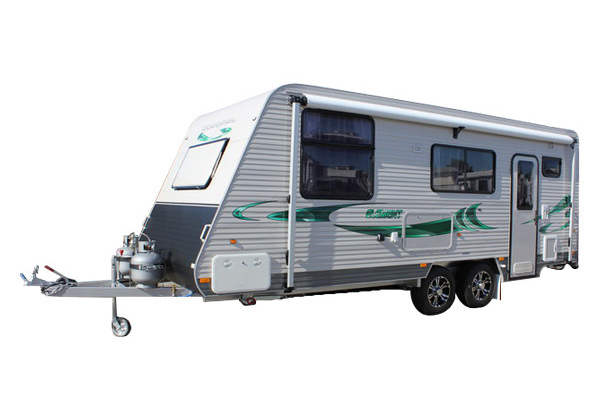 Leave behind the everyday and discover the stunning sights and sounds that Western Australia has to offer! 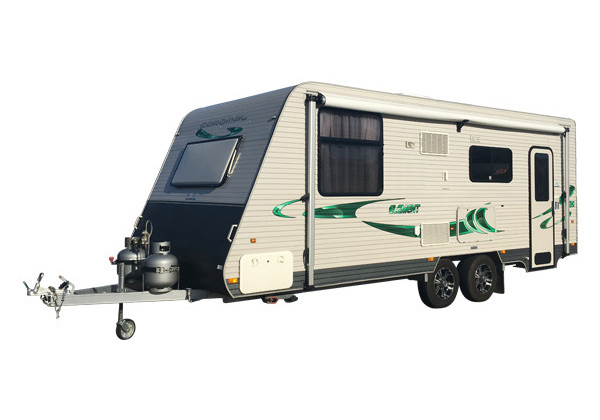 Experience the warm sun, the cool breeze, the magnificence of nature and the sweet sounds of the countryside. 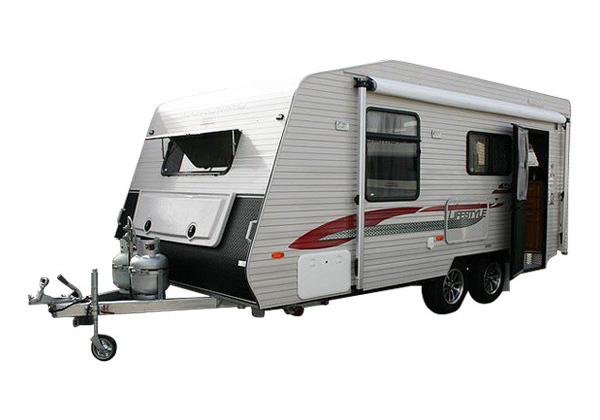 There is no better time to take that holiday or weekend getaway, with friends or family. 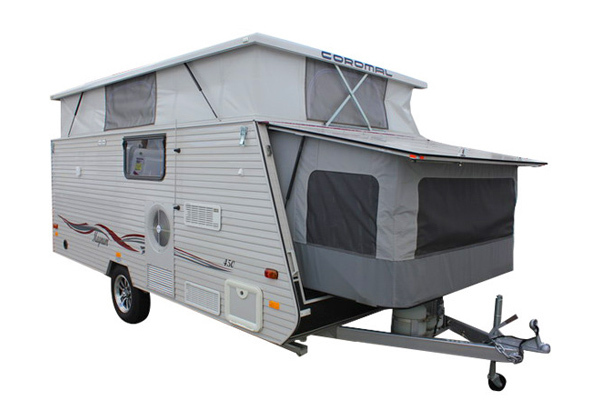 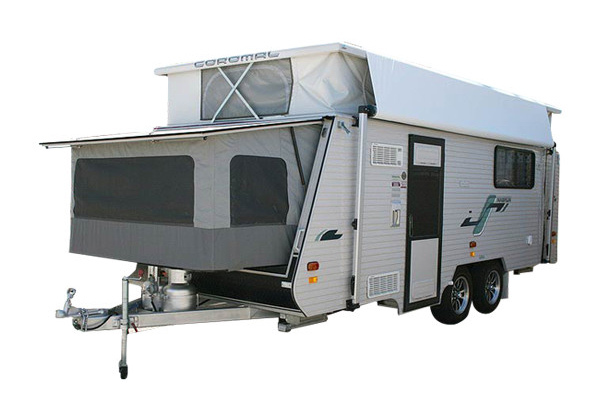 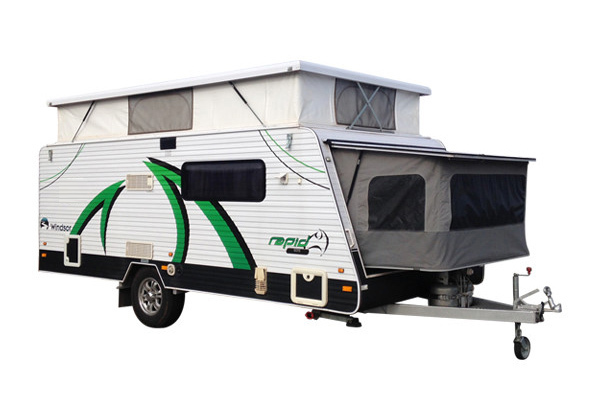 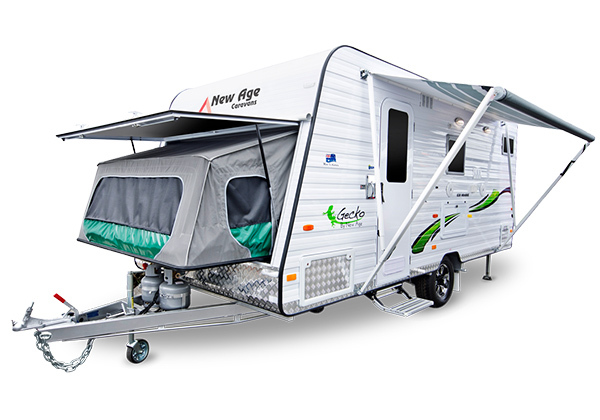 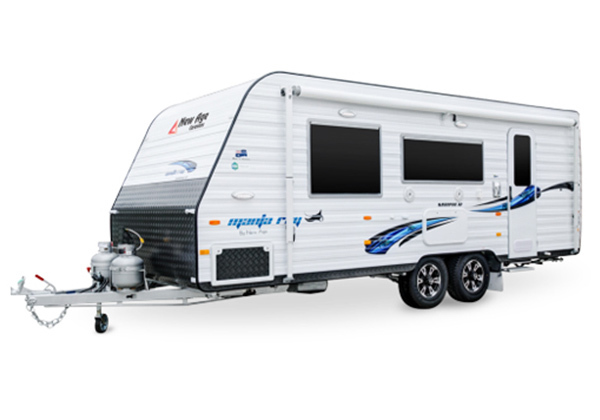 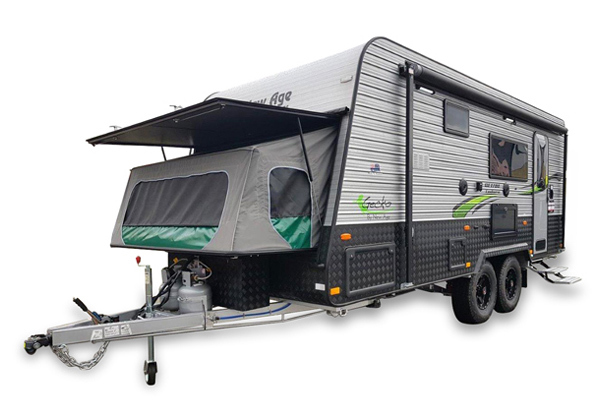 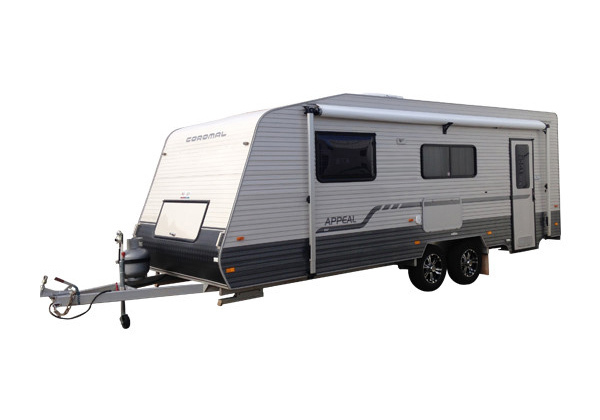 Whether it’s a full caravan, or pop top you require, we can provide you with the most suitable unit for as little as $85 per day.